Those who believe a certain Arkansas-based political family “always gets away with it” should know that the race to indict, prosecute, and convict multiple actors leading the sprawling, international Clinton Foundation fraud conspiracy is on. The Clinton Foundation in 2011 employed more women than men but paid them less, on average, according to a salary schedule included in an email released Friday by WikiLeaks. The Clintons would literally sell the US to the highest bidder. 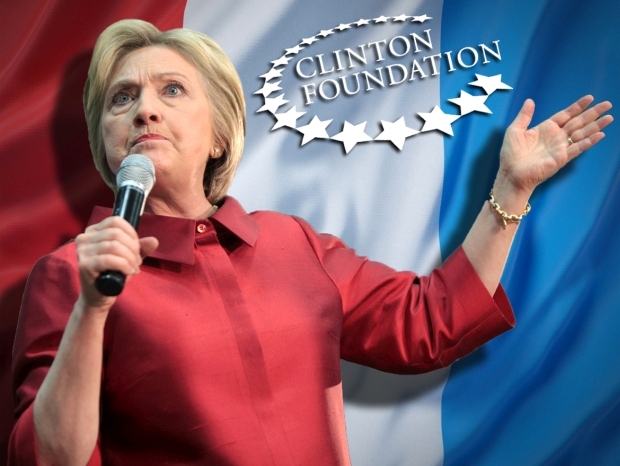 If the Clinton Foundation won’t accept “donations” after she’s elected, they’ll just set up another shell foundation to funnel the money through. I predict they’re billionaires by the time she leaves office. Anyone who has distaste for the influence that money buys in politics, should be repulsed by the monetary albatross that follows Hillary Clinton wherever she goes. The albatross is none other than the “charity” of her own making, The Clinton Foundation. Even Hillary supporters now are acknowledging the inherent corruption her family slush fund is facilitating, and calling for its dismantling prior to her assumed election as president. After all, if foreign states and special interests were using the fund for “pay to play” while she was Secretary of State, the stakes, and the potential payoffs, would be much greater with a future president. The Clinton’s financial waters are considerably murkier when their Foundation is brought into the picture. 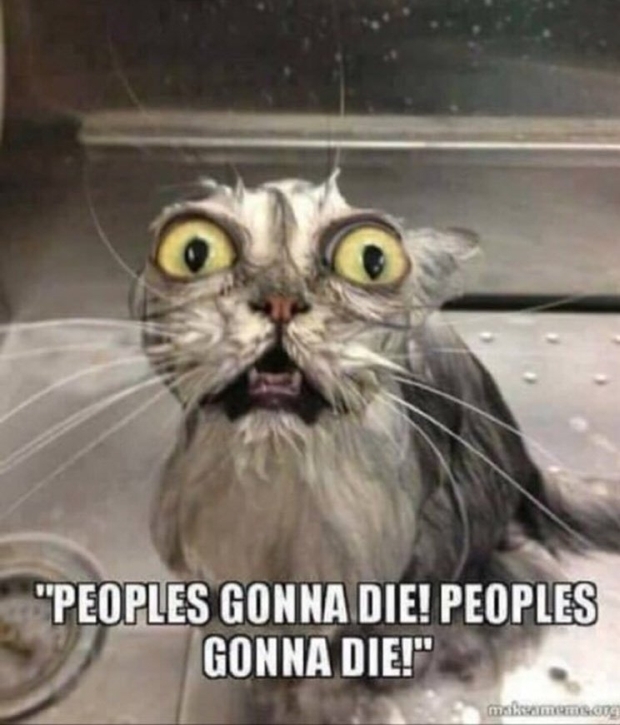 The Clinton Foundation is classified under IRS Code 501(c)(3) as a “non-profit” foundation, comprising several separate “initiatives,” or areas of focus, including health, economic opportunity, and climate issues. In just over 13 years, the Foundation has raised nearly $2 billion from U.S. corporations, especially Wall Street firms, political donors, and foreign governments. Hillary Clinton is facing renewed calls for FBI – as well as IRS and FTC – investigations even after she tried to close the book on her email scandal ahead of her party convention this week in Philadelphia, this time over questions about the tangled dealings of her family’s Clinton Foundation. Hillary Clinton was too rich for their blood, so a Missouri university decided to bring in her daughter Chelsea instead — for a whopping $65,000. The University of Missouri at Kansas City was opening a women’s hall of fame and hoping to land the former secretary of state in early 2014 — but got sticker shock at her $275,000 speaking fee, according to documents obtained by the Washington Post. “Yikes!” one official at the university emailed another about Hillary Clinton’s asking price. Her speaking agency stipulated that she’d speak for 10 minutes, answer questions for 20 and pose for pictures for a half-hour. The contract gave her final say over the whole event, including who would introduce her and a demand for “room-temperature water” onstage, and her aides closely edited press releases, marketing materials and the speech introducing her, according to the newspaper. Clinton’s representatives asked that a mention of her as former President Bill and Hillary Clinton’s daughter be deleted from one news release and that her title of vice chair of the Clinton Foundation be added beneath her name on an online flier. The contract also required the university to give Clinton’s team a full attendee list two weeks prior to the even “for vetting,” and also gave Clinton’s team “final approval” over which news outlets were allowed in to cover the speech. 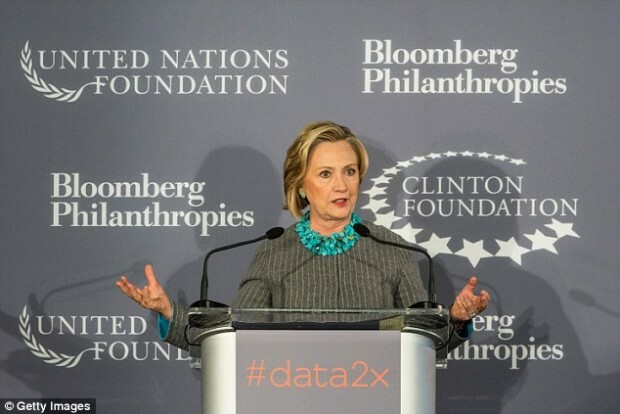 The acting chief executive of the Clinton Foundation acknowledged that the global philanthropy made mistakes in how it disclosed its donors amid growing scrutiny as Hillary Rodham Clinton opens her presidential campaign. The fund had been facing allegations of improper behavior after reports surfaced about undisclosed donations from foreign governments and a donor who was selling his uranium company to a Russian state agency at the same time the State Department had to approve the sale.